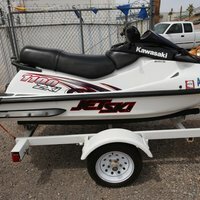 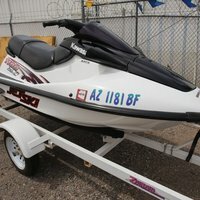 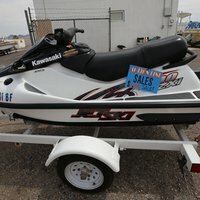 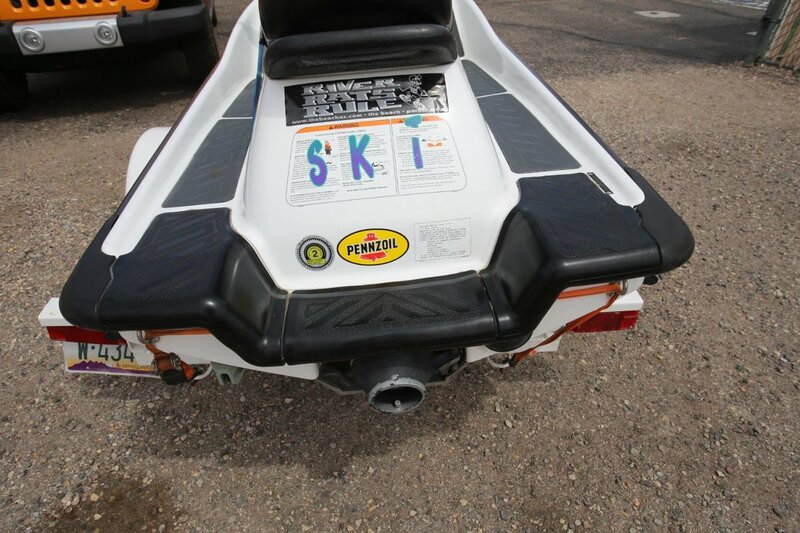 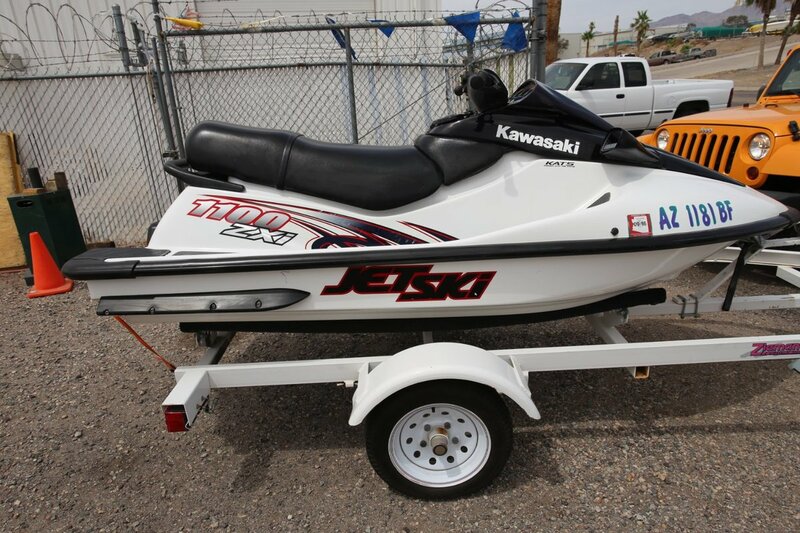 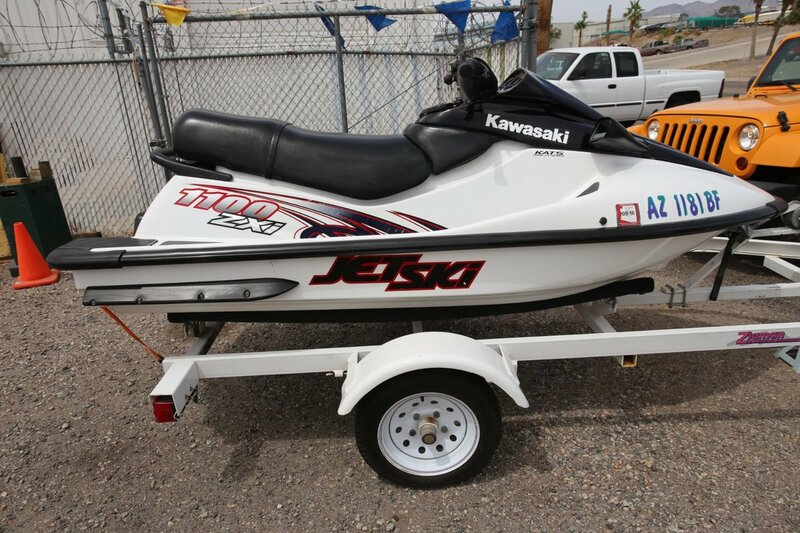 The 2002 Kawasaki JET SKI® 1100 ZXi watercraft provides maximum fun at a minimum price. 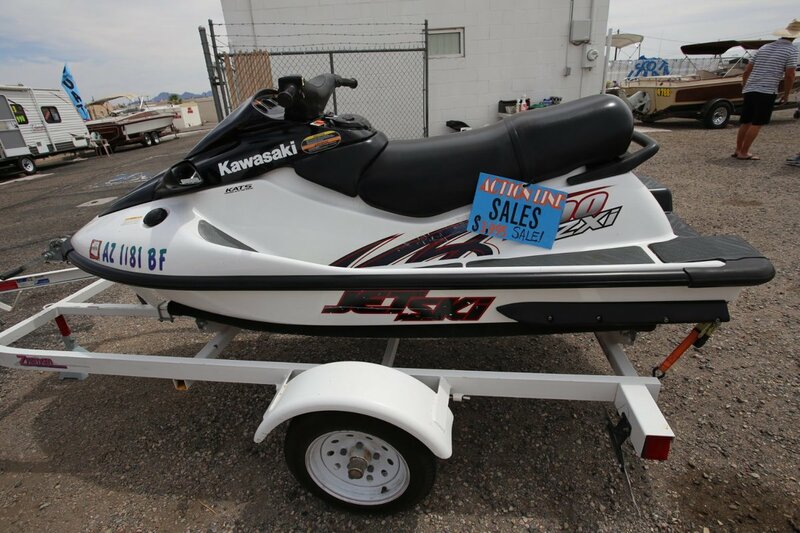 The sporty two-passenger watercraft boasts high performance, quick handling, sharp turning and a full line of features at a price that’s pleasing to the pocketbook. 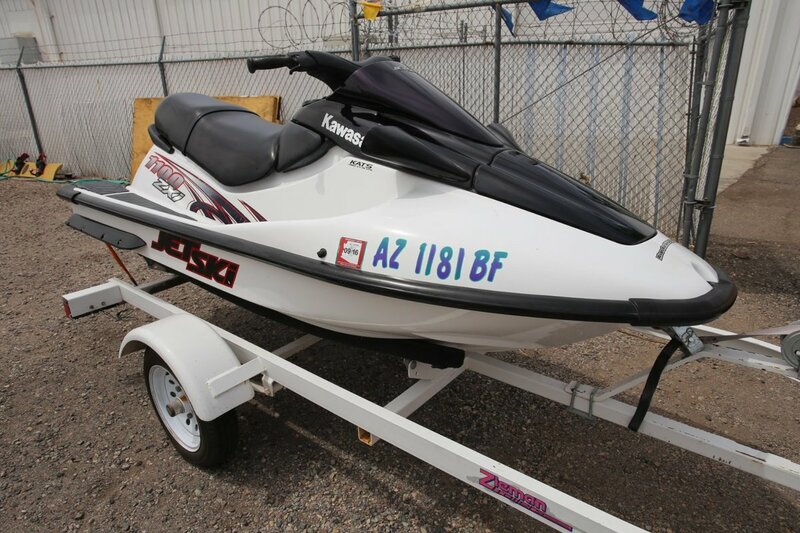 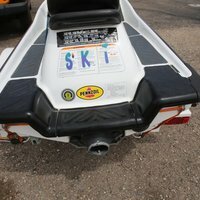 At the heart of the 1100 ZXi is the proven 1,071cc three-cylinder 120 horsepower engine, capable of propelling the ZXi to speeds reserved for musclecraft just a few short years ago, said Patrick Kelly, product manager, Kawasaki Motors Corp., U.S.A. 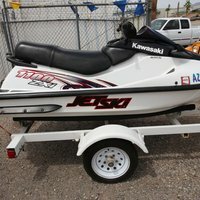 This durable marine engine produces power over a wider rpm range and is less stressed than smaller displacement high output designs.